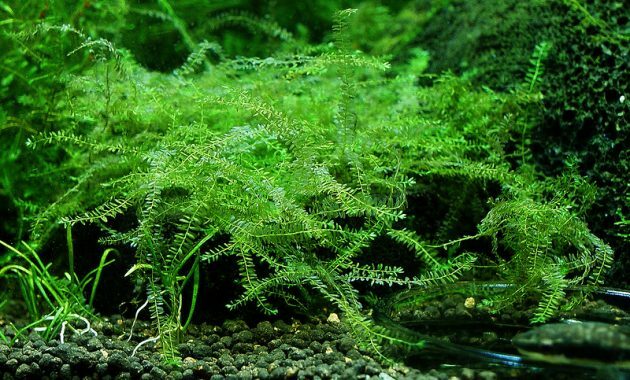 Aquatic Plants For Aquariums Extremely Rare and Exotic “Queen Moss or Hydropogonella Gymnostoma” – Hydropogonella Gymnostoma or known as Queen Moss, it’s extremely rare and exotic aquarium moss plant. This plant native to tropical Central America and South America. It has very soft leaves. This plant has crown like appearance the way the fronds grow, that why that’s plant is very exotic. 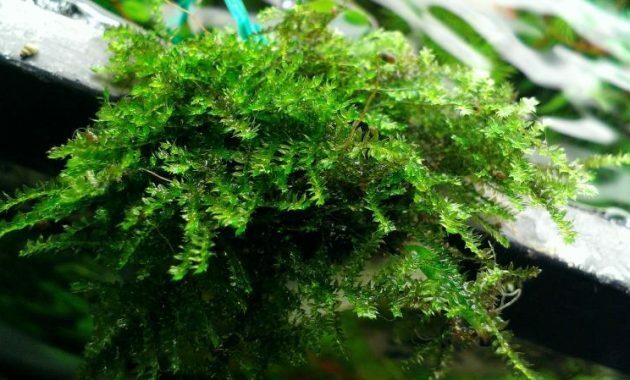 At first, Queen Moss has the scientific name “Amblystegiaceae sp Manaus“, but in 2013 a Japanese Bryological, Hiroyuki Akiyama proves that this moss plant derived from the genus Hydropogonella and has the Latin name Hydropogonella gymnostoma. And then, it does not from Amblystegiaceae Family (as the tentative name “Amblystegiaceae sp Manaus” suggests), but it from Sematophyllaceae family. 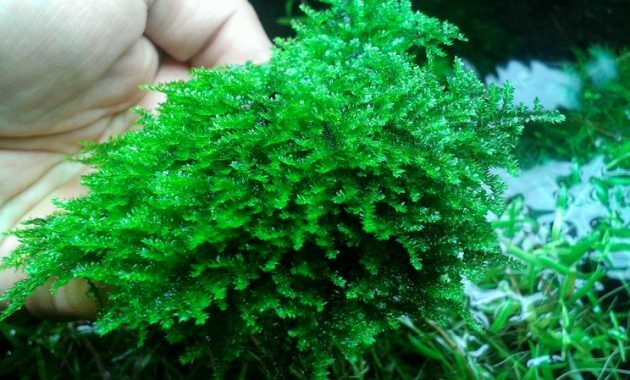 Queen Moss like other aquarium moss plants, it can live in low tech aquarium with low CO2 and low light. But, that’s plant will grow well in enough CO2 and medium to high lighting and adding regularly fertilizing. It will grow beautiful when planting on hardscape, like planting on stone or driftwood. For propagated it just dividing it into each section and fixing it onto planting form with fishing line, thread or aquatic plant glue. It’s very simple for treatment, trimming this plant on a regular basis to keep it clean and beautiful. Queen Moss can live in emerged. That’s plant can grow quickly in emerged than planting in the aquarium. 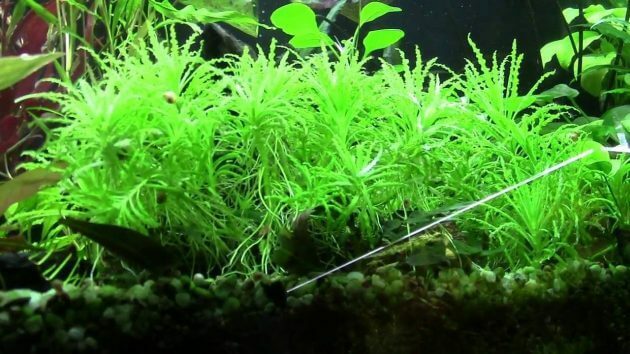 This plant is too hard to found in trade because Queen Moss is very rare and not manny aquarium store or aquarium hobbyists cultivated it. Usually, that’s plant has higher prices in trade. 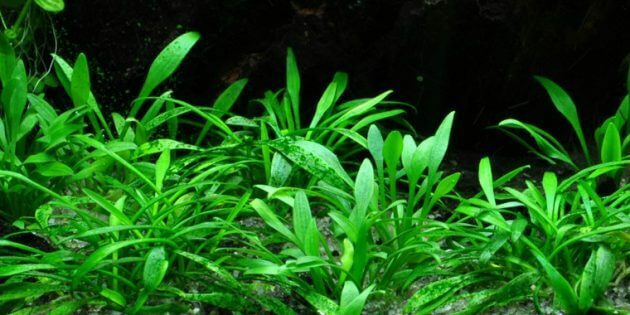 That’s all about Aquatic Plants For Aquariums Extremely Rare and Exotic “Queen Moss or Hydropogonella Gymnostoma”. 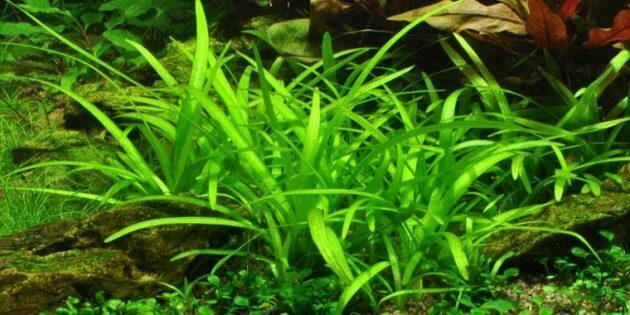 You can see other rare aquarium plants, here. Lighting Needs: Low to High.